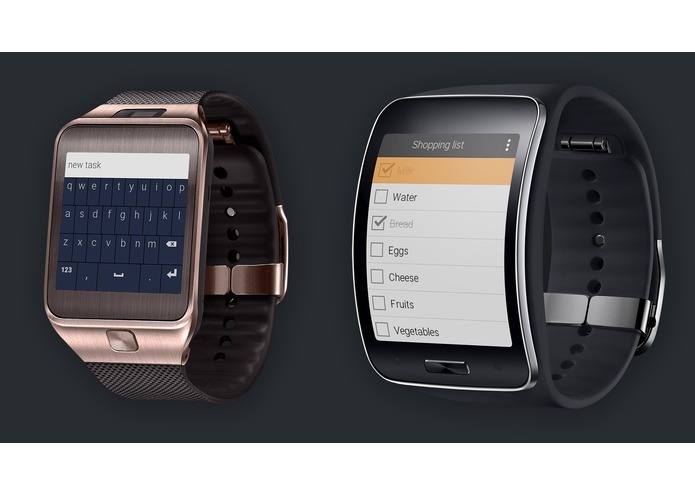 It is a simple yet powerful todo list designed for Gear wearables. 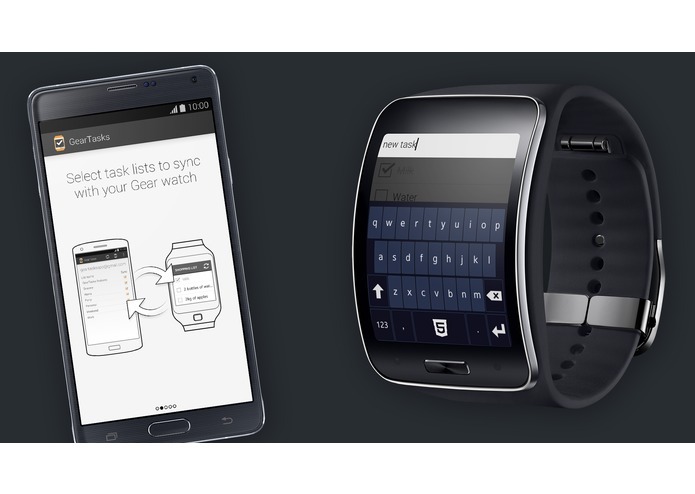 All your Google Tasks are synced with GearTasks. You can access Google Tasks using 3rd party Android apps or Google Calendar and have them updated directly in GearTasks. Tasks are stored locally on your Gear device so you can use the app even without an Internet connection. Internet connection is only needed to sync tasks with Google’s servers. All the changes made offline will be propagated to server when Internet connection is established. 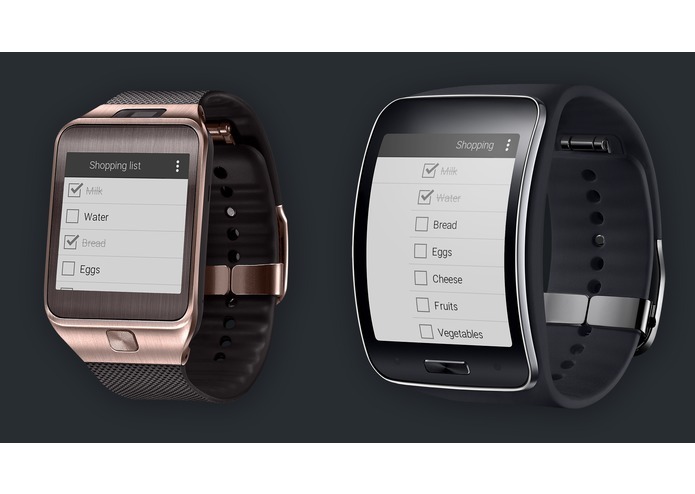 Our goal is to bring all the features of Google Tasks to your Gear smartwatch. GearTasks is totally free and without any ads.